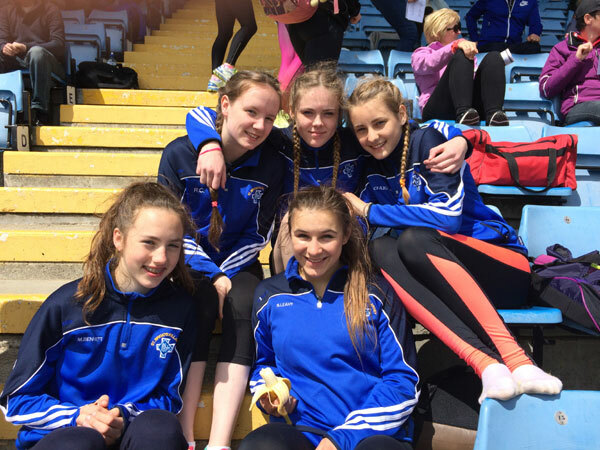 St Brigid's has a long tradition of participation in Athletics, and participate in competitions each year. 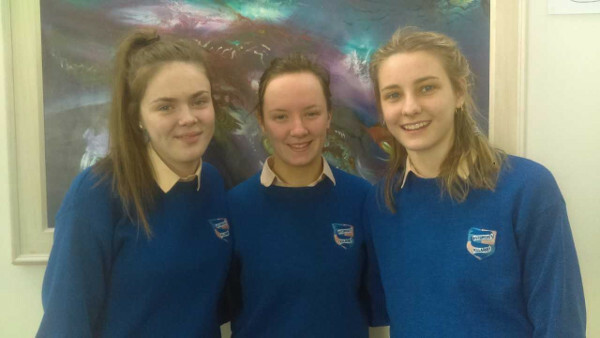 Three students from St. Brigid's Presentation Secondary School Killarney travelled to Nenagh on Tuesday, March 6th, 2018 to take part in the Munster Athletics. Congratulations to the girls who performed exceptionally well. 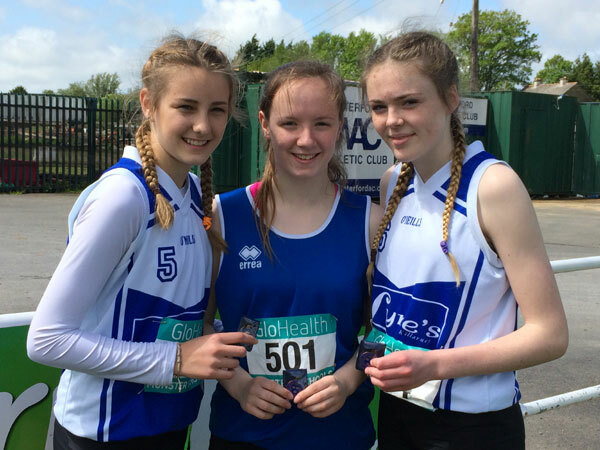 Ciara Kennelly came 1st in the High Jump at 1.65m, and 3rd in her sprint. Elizabeth Stack came 4th in the High jump. Ruth Courtney was awarded 4th place in the shot. 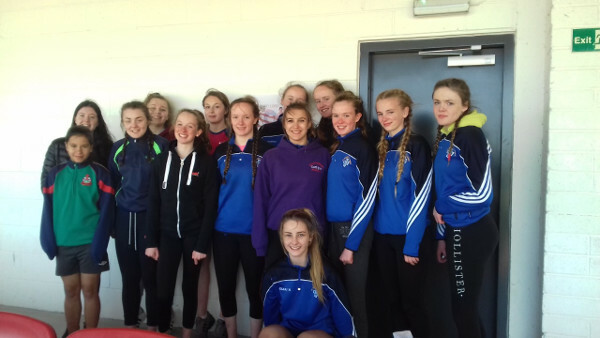 Fourteen students participated in the South Munster Athletics Competition in Cork Institute of Technology on Thursday the 4th of May 2017. They all participated fantastically. Ruth Courtney - 3rd in the shot putt, 3rd in the relay & 5th in the triple jump. Elizabeth Stack - 3rd in the high jump & 3rd in the relay. Ciara Kennelly - 1st in the high jump & 3rd in the relay. Sarah Leahy - 5th in the 100m & 200m. Mairéad Bennett - 3rd in the relay.